2018... a year to remember! What??! 2019 already?!! Seriously where did the last year go? 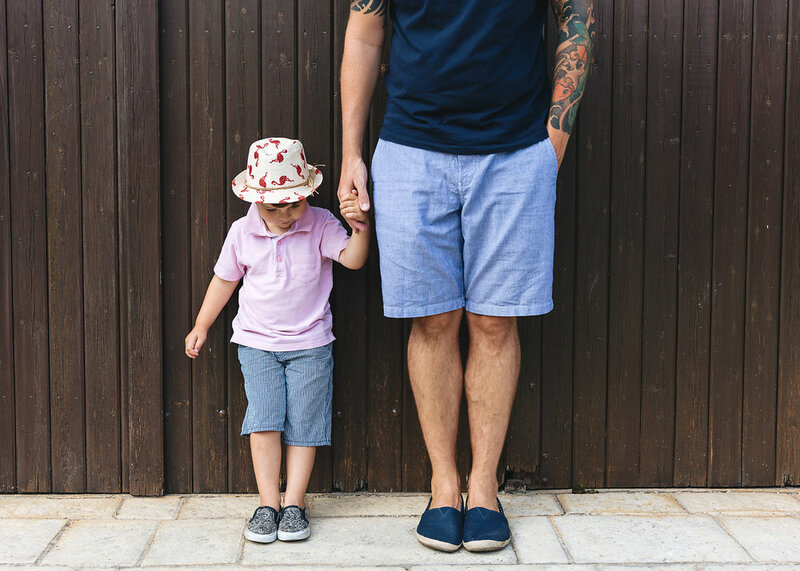 My feet haven’t touched the ground both within work and in my family life. You’ve been AMAZING!!!! I can’t thank you enough for new custom, repeat bookings and all the referrals and social media shares you’ve made. 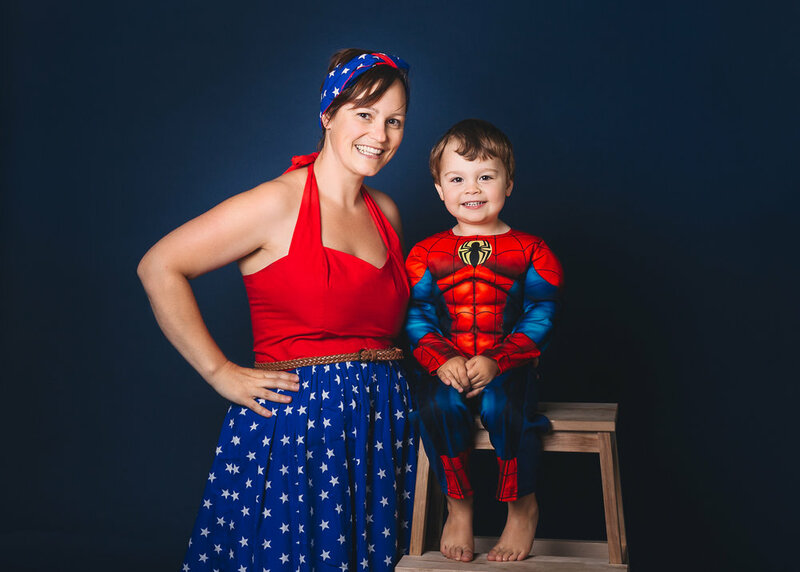 You absolutely ROCK and it’s people like you that keep small businesses like Kelly Daniel Photography alive. THANK YOU so so much! 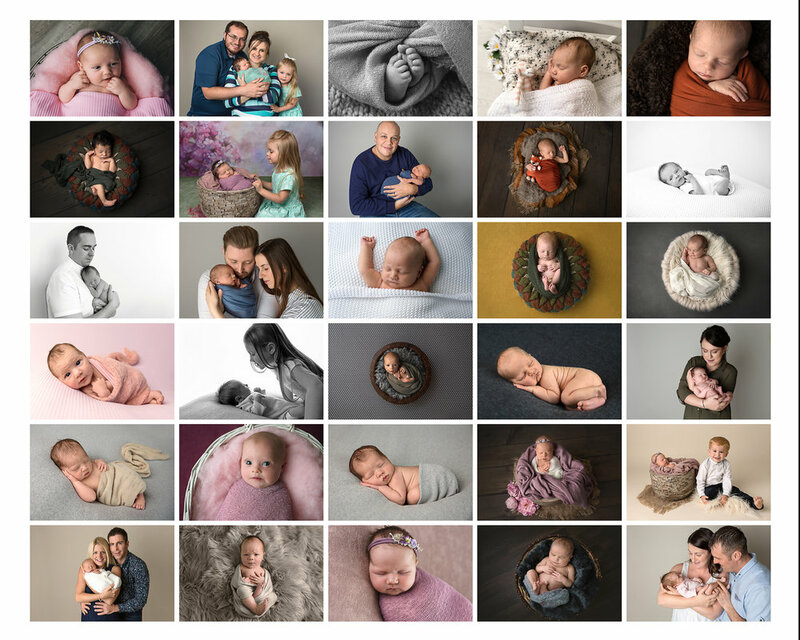 This year I’ve concentrated on my newborn and family photography and I have loved meeting / working with every single one of you. 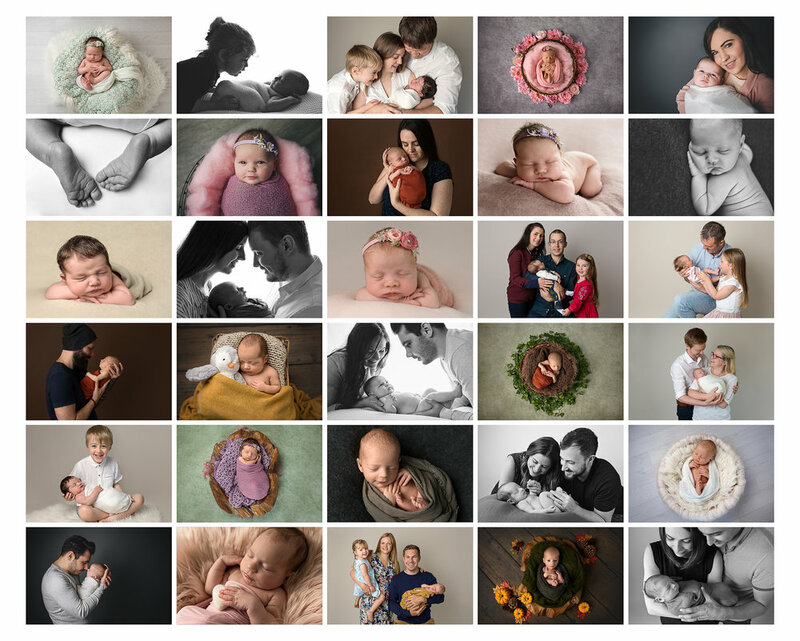 It’s been really great fun and my style has grown from using traditional newborn poses to a more natural style which I love. It’s been my first full year using my home studio (which has been painted 3 times as I can’t make my mind up!). I adore the flexibility of being able to work from home in this way.. it also means that you get more choice of colours, textures and props to use in your shoots. 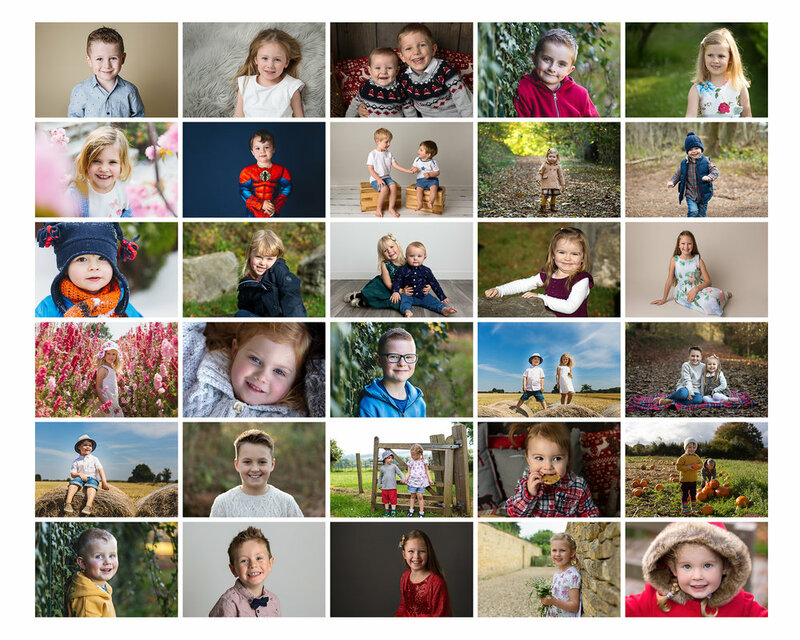 I’ve also continued to shoot families on location and have found some beautiful local spots this year which I am excited to show you in 2019. My Facebook VIP group is now available for existing customers, this is where events like the spring, autumn and Christmas minis are initially advertised, a place where I will use first for model calls and occasional offers. It’s available to people that have had a full price shoot from me in the past so if that’s you let me know and I’ll add you to the group. This year I’ve also made links with the SK Dance Academy and spend 2 mornings shooting dance portraits. I absolutely loved this and it’s something I hope to do more of in 2019. I’ve also continued to strengthen my working relationship with Rhondda Housing Association and been privileged to cover many community events as well as doing the occasional corporate work and head shots. Here are some of my favourite images from this year… maybe you’ll recognise a few people. It’s been an incredible year for my newborn photography. I thank each and every one of you that have chosen me to be your photographer in this intimate family time. I﻿ LOVE these sessions- baby sitting safely unattended and usually smiley. Thank you to everyone that has booked a sitter session and trusted me to capture this wonderful milestone. It’s been a strong year for cake smashes and first birthdays and it’s been so much fun. I decided to start elaborating and creating more unique sets to personalise your experience and have thoroughly enjoyed each and everyone. I’ve done Star Wars, the Hungry Caterpillar, Ducks and Daisies, Lions, Up, Fairies, stripped back sessions, Cookie Monster, Sunflowers and loads more. I have some new exciting backdrops to use in 2019 including a forest woodland theme and a jungle theme… super excited about using these.. 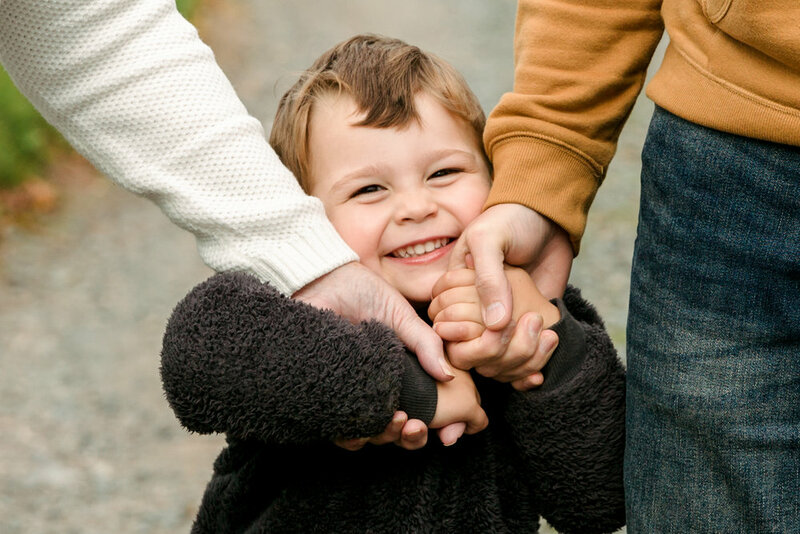 I LOVE working with the whole family, especially when it’s outside in a lovely location using natural light. My studio is small so I can really only fit in about 4 people max so using our beautiful countryside has been perfect. 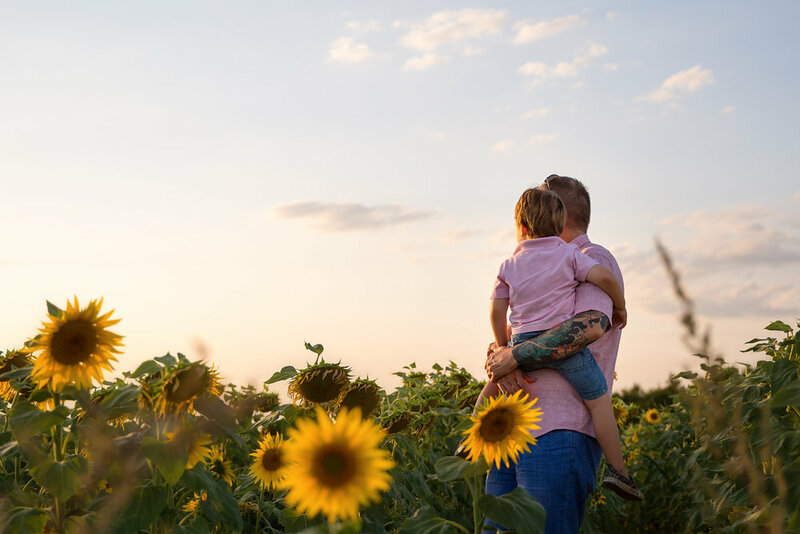 In 2019 expect to see some autumn mini sessions available and golden hour family shoots during the summer months. I would love to do some urban portraits too so if that’s your bag get in touch..
Every single second has been appreciated and enjoyable… THANK YOU!!! Highlights of 2017. 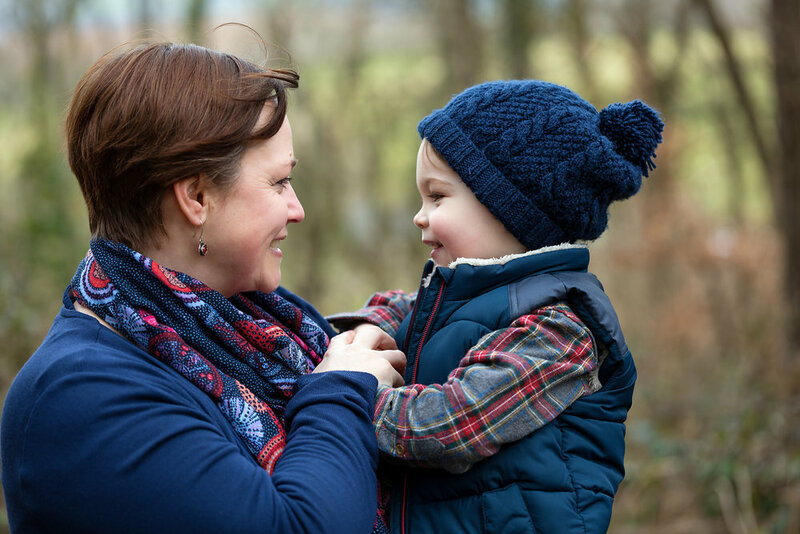 Kelly is a baby, newborn, family and wedding photographer based near Cardiff in South Wales. 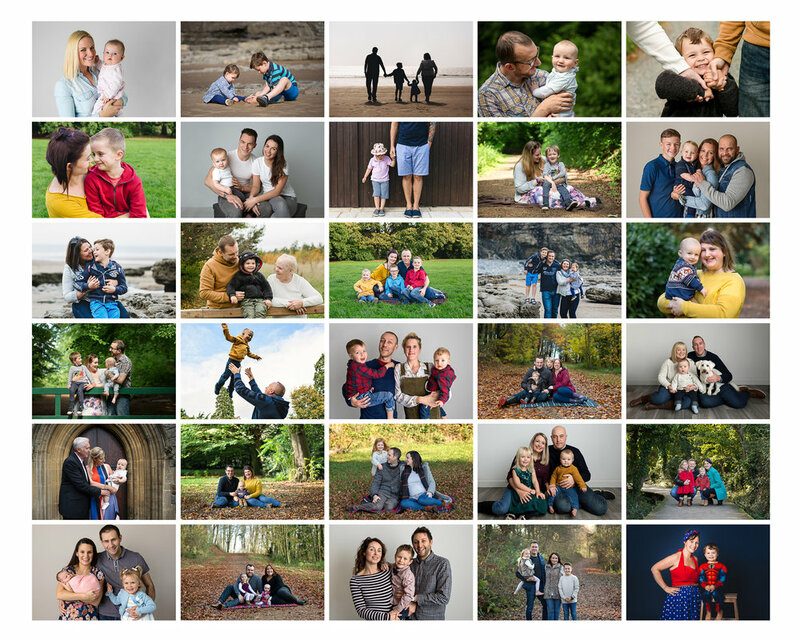 Covering Caerphilly, Cardiff, Bridgend, Newport, Rhondda Cynon Taf, Merthyr, Vale of Glamorgan, Brecon, Bristol, Cotswolds and surrounding areas.Sessions include newborn, baby, 6 month sitter, first birthday and cake smash, children's portraits, family, wedding and engagement and corporate headshots. 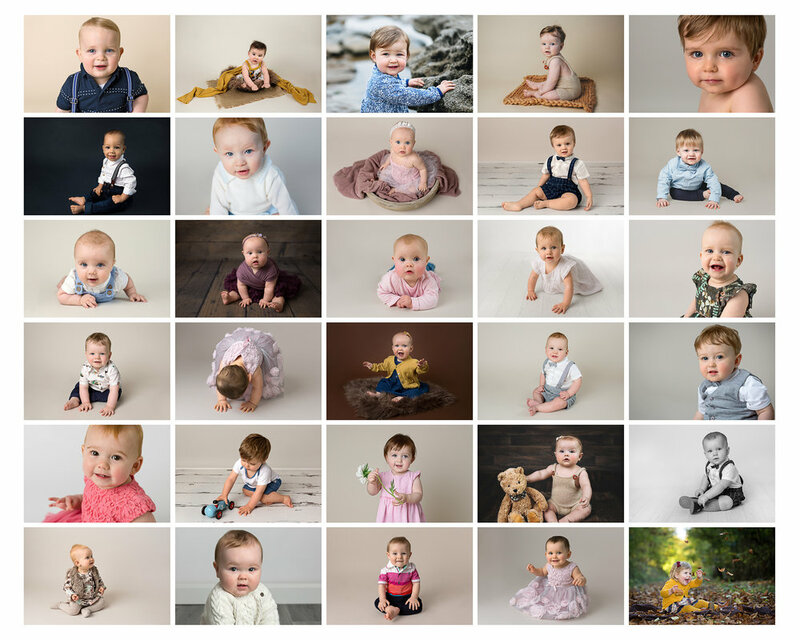 Professional newborn,portrait and wedding photographer covering Cardiff, Caerphilly, Rhondda Cynon Taf, Newport, Bridegnd, Merthyr and South Wales and surrounding areas. 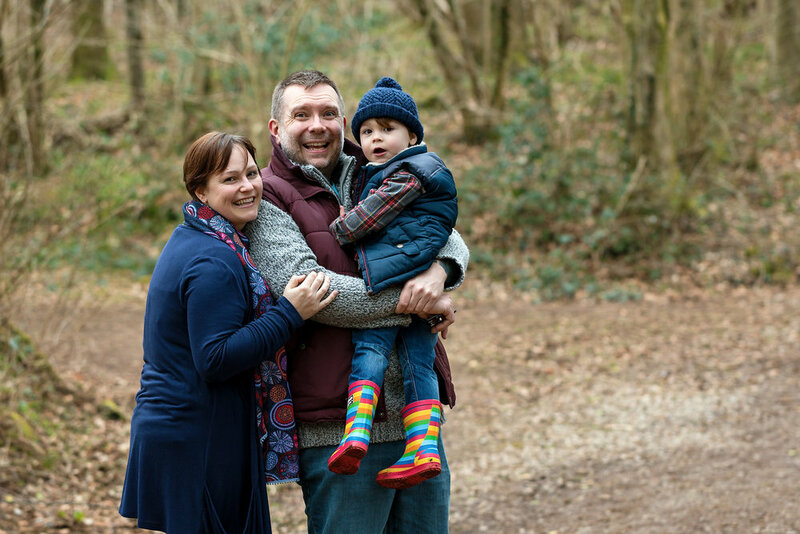 South Wales wedding, family, newborn, baby and children's photographer covering Cardiff, Vale of Glamorgan, RCT, Merthyr Tydfil, Bridgend, Caerphilly, Newport, Gwent, Powys.